Old or drafty windows are one of the leading causes of high heating and cooling bills. Even older style replacement windows allow excessive energy transfer between your home and the outside environment. ASC offers ENERGY STAR© compliant vinyl windows from Simonton and Norandex that can drastically cut your energy usage and save you money. Incorporating the latest in energy loss technology, our windows are and uniquely designed and made from the high quality insulating materials to give you the improved energy efficiency. The U-channel design and the use of solid silicone foam increases a windows over all efficiency. Low E glass allows in light while filtering out the infrared rays that causes your home to get over-heated in the summer months. Argon, a non-toxic odorless and colorless gas, is placed between the glass panes to reduce the transfer of energy from the inside and outside of your home. But our windows are much more than a way to save money. They also add new beauty to your home. Our windows are available in a number of styles and are custom manufactured to be a perfect fit for your home. You’ll be amazed at how much add light and beauty new windows can to your rooms. Your new windows are easy to keep clean and maintain. You no longer need to get out a ladder to clean the outside. 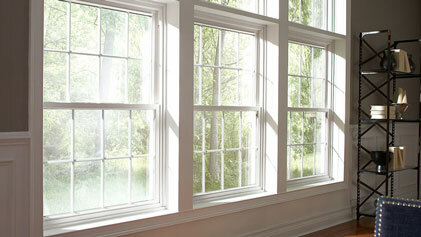 All our double hung windows are designed to tilt in making cleaning a breeze. We can also install new fixed, geometric, garden and bay windows. With ASC you get a large variety of possibilities to choose from at prices you can afford. And just like all our other services, we stand behind the work we do with our two year workmanship guarantee. 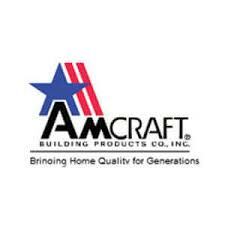 Contact us today and learn more about all the advantages that beautiful new windows from ASC can offer you.